I am still in the middle of writing my series on the history of Japanese games, but today (7/13) the gaming world was sad to hear the passing of a legend. Satoru Iwata (岩田聡) passed away on the 11th of July due to a tumor. Satoru Iwata was the president of Nintendo and helped take Nintendo through one of its most difficult times, and helped bring it back to the top. I wanted to write a few words about this great mind. 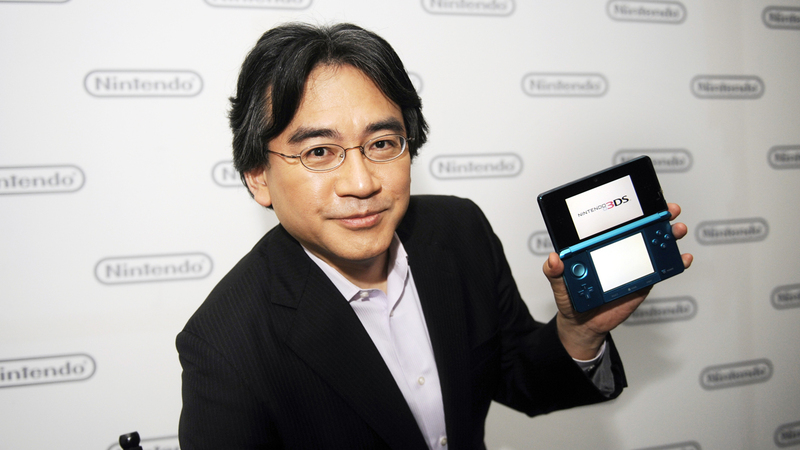 Satoru Iwata was born in Sapporo Japan, where his father was a mayor. He started programming games as a high schooler for use on his class’ electronic calculator. After graduating high school, he was accepted into the Tokyo Institute of Technology. While in school Satoru began working freelance for HAL Laboratories. After graduating he was taken on full-time at HAL. HAL Labs. is a studio based in Chiyoda Tokyo, founded in 1980. The company name HAL was named because, “each letter puts [us] one step ahead of IBM”. While working for HAL, Satoru would be part of making some of HAL’s most famous characters and franchises including, Baloon Fight, EarthBound, and Kirby. In 1993, with the company on the verge of bankruptcy, Satoru became the president of HAL. He brought the company back to solvency. Satoru was a key role in the creation of the Pokemon series. In 2000, Satoru was invited to join Nintendo. In 2002, the legendary Hiroshi Yamauchi (great-grandson of Nintendo’s founder) retired and anointed Satoru Iwata as his heir and the first time that someone not of the Yamauchi family would lead Nintendo. Like his promotion at HAL, Satoru came to lead Nintendo at a very difficult time. Because of the Gamecube’s under-performance, Nintendo seemed to be in dire straits (I remember hearing rumors that EA was trying to acquire Nintendo). Satoru oversaw the production of the Nintendo DS, which would go on to sell amazingly. Continuing his quest to make games more appealing to general people, he was the main thrust behind the Nintendo Wii. Despite everyone thinking that the Wii was foolish and that it would mark the death of Nintendo, it ended up being one of the best-selling consoles of all time. Satoru Iwata loved games and loved Nintendo. He was totally committed to games and the company. 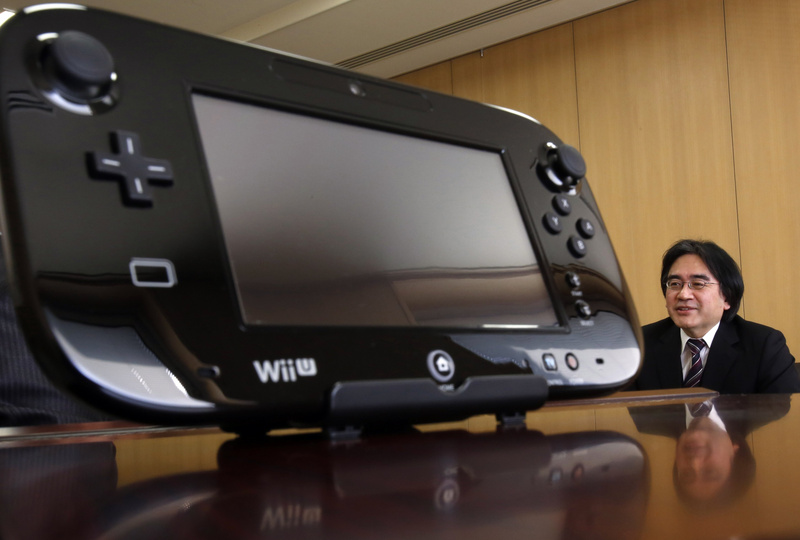 Recently, during some difficult fiscal years, Satoru halved his own salary to keep Nintendo competitive. With his passing, we have lost a great programmer, a great leader, and a great gamer. We will all miss you! Related: Japanese Gaming History: Nintendo came out!